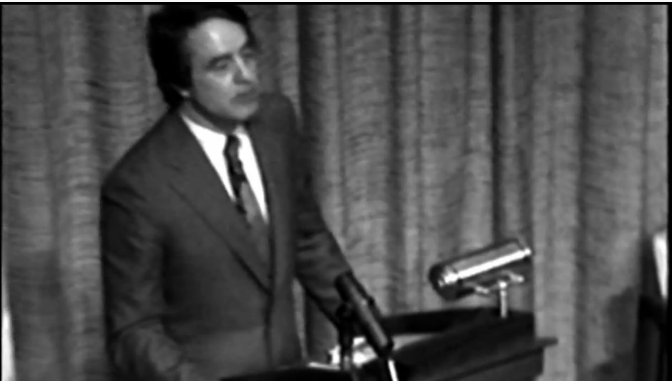 In a 1994 address at Yale, Sargent Shriver gave this call to action: "Break Your Mirrors!" What did he mean, and how can we heed his call? 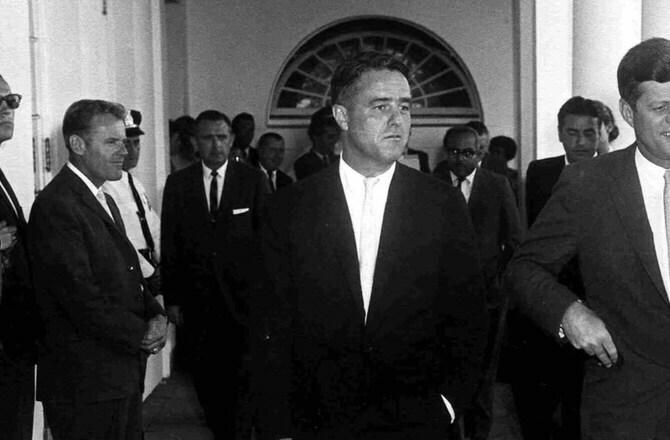 Sargent Shriver was the person President Kennedy turned to to make his grand vision of the Peace Corps a reality. 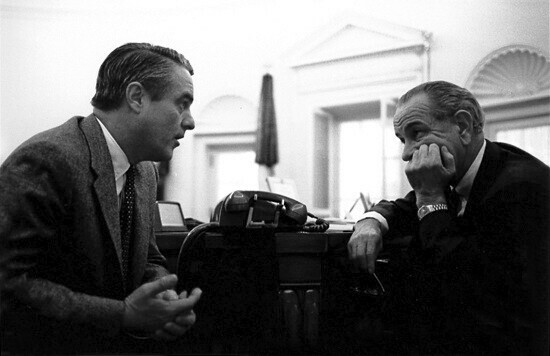 Lyndon Johnson asked Sargent Shriver to lead the War on Poverty. Sarge created a series of programs that continue to serve Americans today. 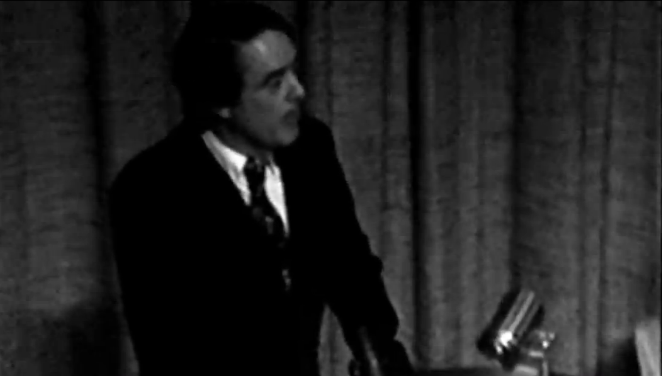 In 1968, Sargent Shriver was appointed US Ambassador to France. 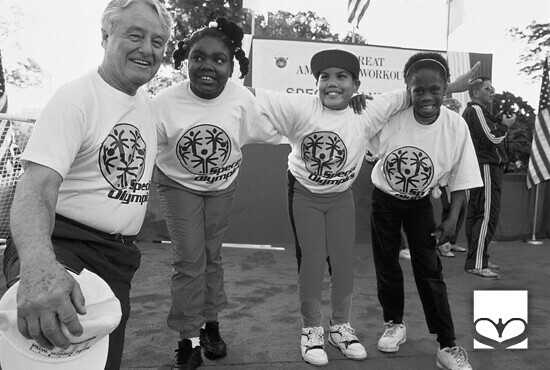 Eunice Shriver, Sarge's wife, created Special Olympics. Sarge played central roles in the organization throughout his life. 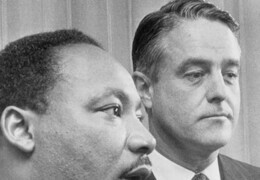 At attorney by trade, Sargent Shriver made legal services a priority in his work. 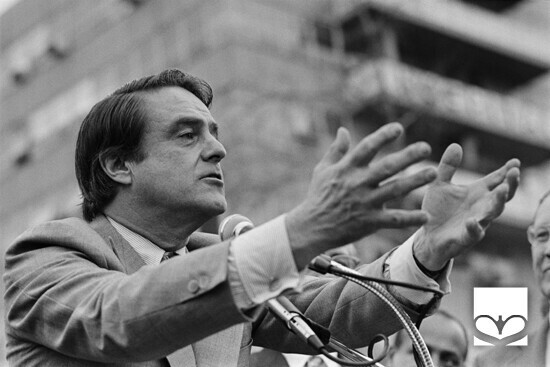 He created and inspired programs to aid those with few legal resources gain justice. 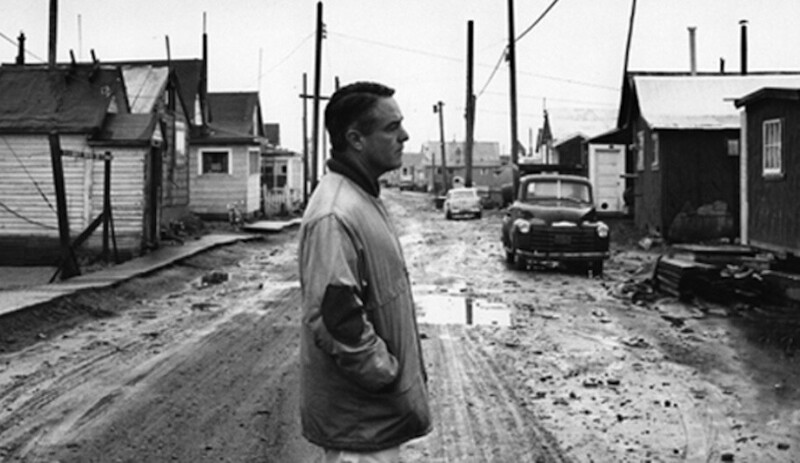 Sargent Shriver believed that all men and women are created equal. 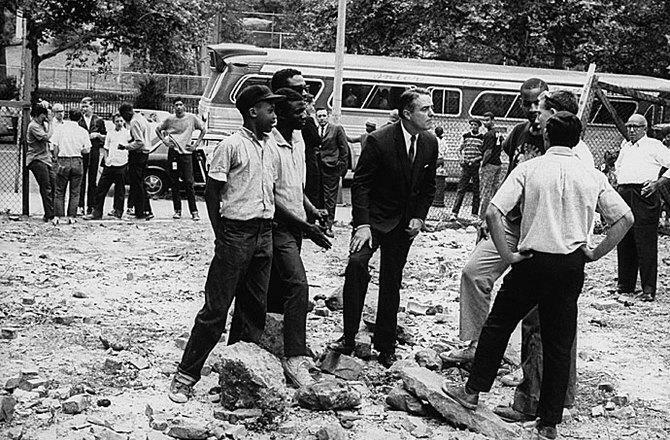 He therefore fought for civil rights throughout his career. If like a scientist you will take the raw materials of your mind and your body and process them through the laboratory of humility, prayer and neighborly love, the result will be a second explosion heard ‘round the world. You will be raised into a life of overwhelming love, great peace, and heroic achievement. And these things no man will ever be able to take from you. Quote of the Week by e-mail. This exhaustively researched, authorized biography depicts Shriver’s connection to the historical events of the 20th century—the Great Depression, World War II, JFK’s assassination, the Cold War, and more. 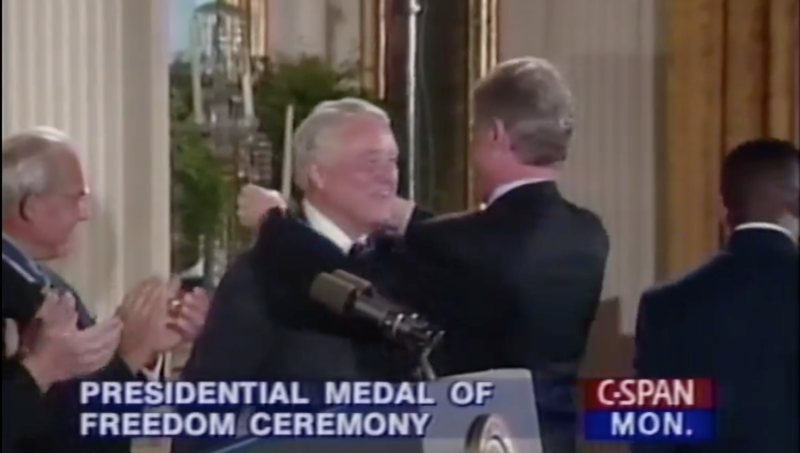 Sarge gives us a complete account of Shriver’s life, as well as thoughtful commentary on the Kennedy family, the Peace Corps, and US and world history. In this intimate portrait of an extraordinary father-son relationship, Mark K. Shriver discovers the moral principles that guided his legendary father, and applies them to his own life.